Fall is obviously my favorite season, if you haven't caught on to that yet ;). 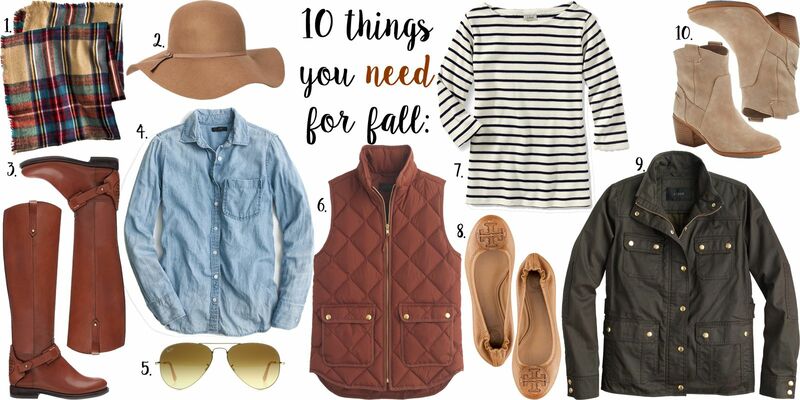 Even though the leaves have just started to change and the temperatures are cooling down, now is that time to buy those Fall essentials so you are ready! Over the past couple years I have been collecting the items listed above, they are my most worn items in Fall but they also get wear in the winter and year round like this chambray shirt. If there is just one thing you need, it is either the classic excursion vest in a color you know you'll wear with every outfit. For me that is my herringbone printed one or the navy one. Those literally go with everything so you'll get you money's worth. The other thing is the perfect pair of riding boots. I have had one pair for the past 4 years and they have been worn also everyday in the colder months and still look great! 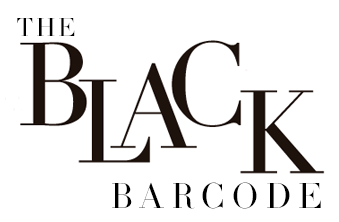 They go with almost every outfit and if you invest in a good pair that fit you well and are from a brand that makes quality items, they will last forever, and I swear you won't regret the splurge!